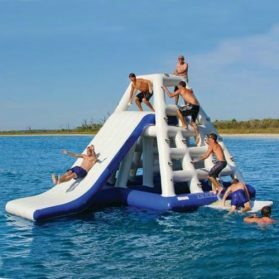 Fun, Safe Water Parks that Keep Kids Cool and Busy for Hours. 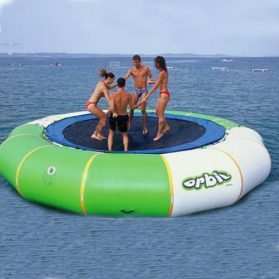 Durable, Affordable and delivered Fast, right to your doorstep! 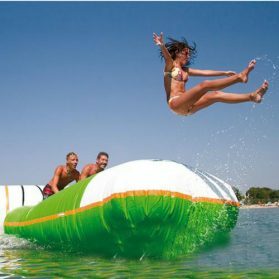 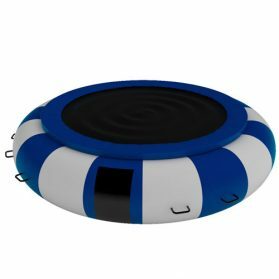 Blast Zone Water Inflatables are perfect for backyard family fun! 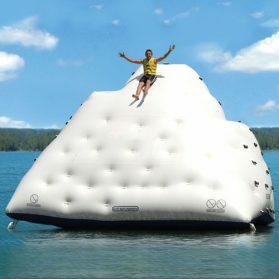 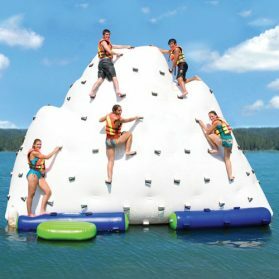 here sets, entertainment, leisure, swimming exercise, parent-child paradise, animation culture, competition for the integration of inflatable water park.For meeting the market demand, For filling the market blank swim dabble!